by Brianna Crandall — June 18, 2018 — Muscatine, Iowa-based The HON Company, manufacturer of timeless workplace furniture, introduced an expansion to its popular storage collection, Flagship, at the Neocon 2018 contract furnishings show in Chicago. Originally introduced in 1998, the Flagship collection was launched to give companies the active and archival storage solution to support their workflow and keep information current, organized and accessible. In response to customer feedback and industry research, HON identified that there was a need for a collection that would help people sort, store, and share vital information anywhere in the workplace. Flagship offers a customizable and space-efficient solution that satisfies an individual’s personal storage preferences while also allowing organizations to build better systems for archival and communal storage. This intelligent investment helps smart organizations work smarter, all the time, everywhere. Flagship modular storage will transform traditional storage into an integrated support system that turns chaos into tidiness. Due to rapidly evolving business needs, the what and why of storage has changed. No longer is paper the only storage need. A variety of bin options, ranging from 3” to 12”, maximize storage space and organize anything from paper to pillows. 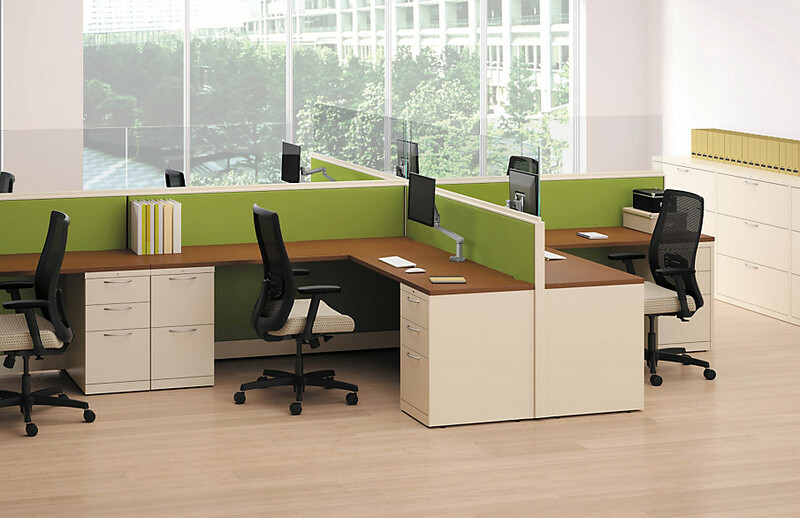 Moreover, multiple cabinet heights meet the workplace demand for personalized workspaces and bring people closer to the things they need to stay productive. Whether storing traditionally or filing for multiple purposes, these new features provide storage with benefits. As HON’s premier metal storage collection, the Flagship series is an organizational trailblazer that offers an assortment of finishes, paints, and combinations to tailor the workspace for any solution. The collection offers quality materials, durable construction, and an array of functional and aesthetic choices. Made in the USA, customers can trust the quality of Flagship backed by HON’s exemplary Lifetime Warranty. To learn more about the collection as well as the new expansions, visit the Flagship landing site, brochure or fact sheet on the HON website.